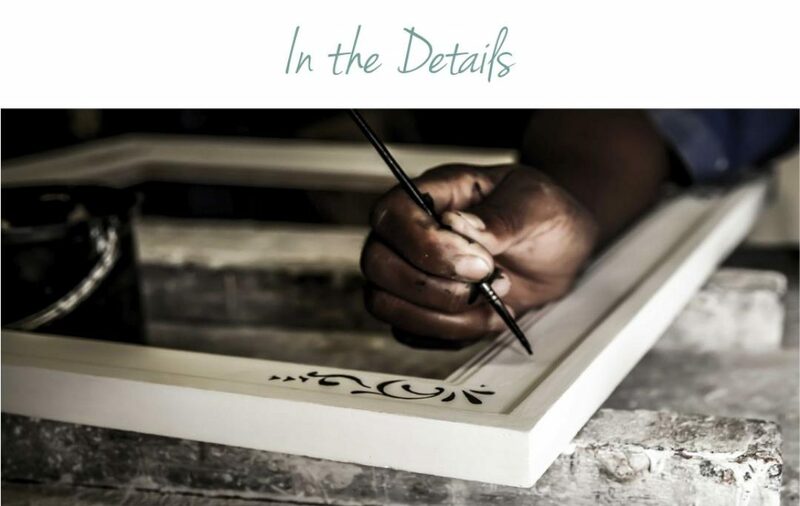 In the heartland of Johannesburg, South Africa, Francois and his team of artisans create their hand painted frames bestowed with a high quality finish. 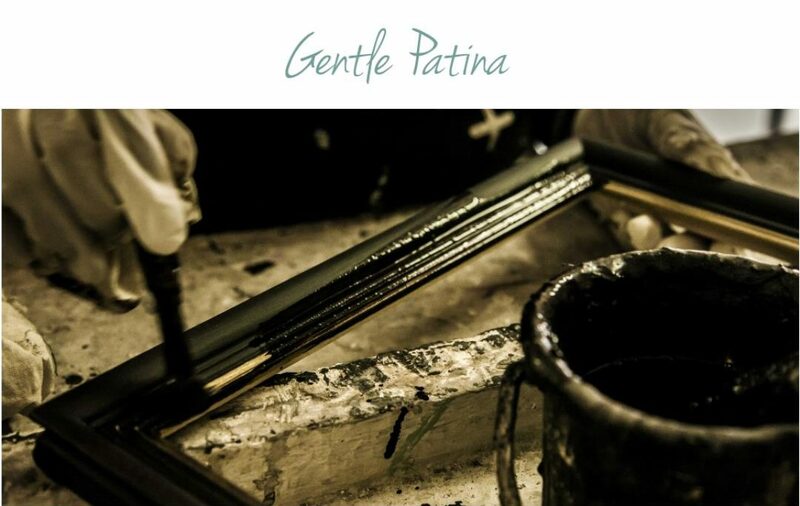 Their passion is to finish each frame with a sophisticated and gentle patina of its own. 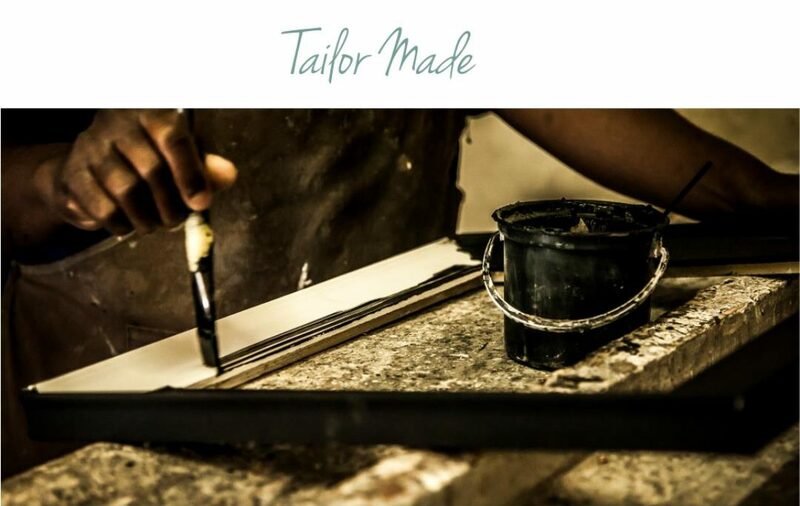 Francois oversees everything in his company - from the design process to the commercial aspect of his business. 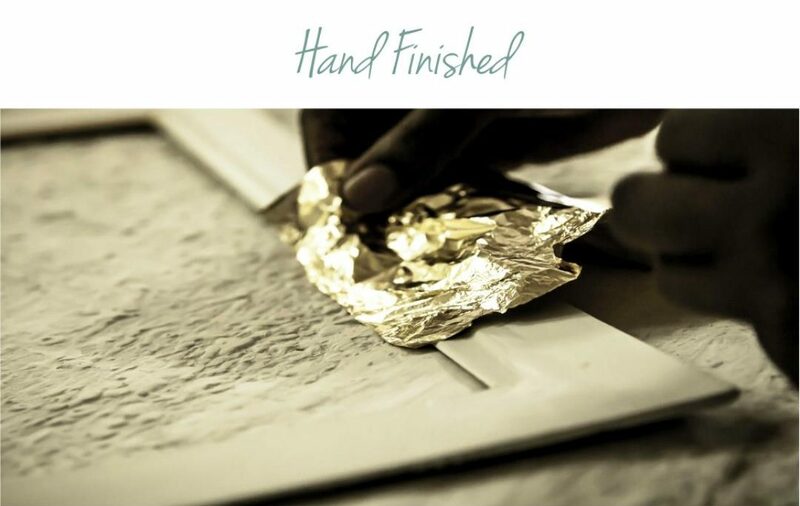 Inspired by his heritage, Francois cherishes the idea that each piece of framed art will be treasured and passed down from generation to generation. 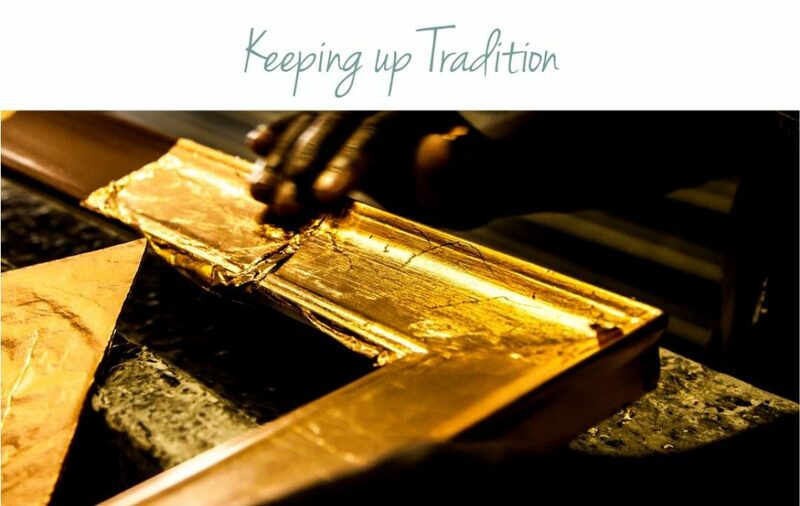 A website by Cindy Lotter from SimplySmall and Marc Lotter from Need-a-Nerd.